The Nordic Folk Alliance is seeking for Bands from the genres Worldmusic, Worldbeat, Urban Grooves, Urban Folk, Urban, Soul, Singer/Songwriter, Roots Reggae, Rhythm & Blues (R&B), Reggae, Pop, Nu Jazz, New Country, Modern Jazz, Lounge Jazz Pop, Latin Jazz, Jazz lounge , Jazz, Gypsy Jazz, Gypsy, Gospel, Folk Rock, Folk-Punk, Folk, Ethnojazz, ethno-fusion, ETHNIC, Country, Celtic Folk, Blues Rock, Blues, Alternative Country, Alt-Country, Afro-Cuban, Afrobeat. 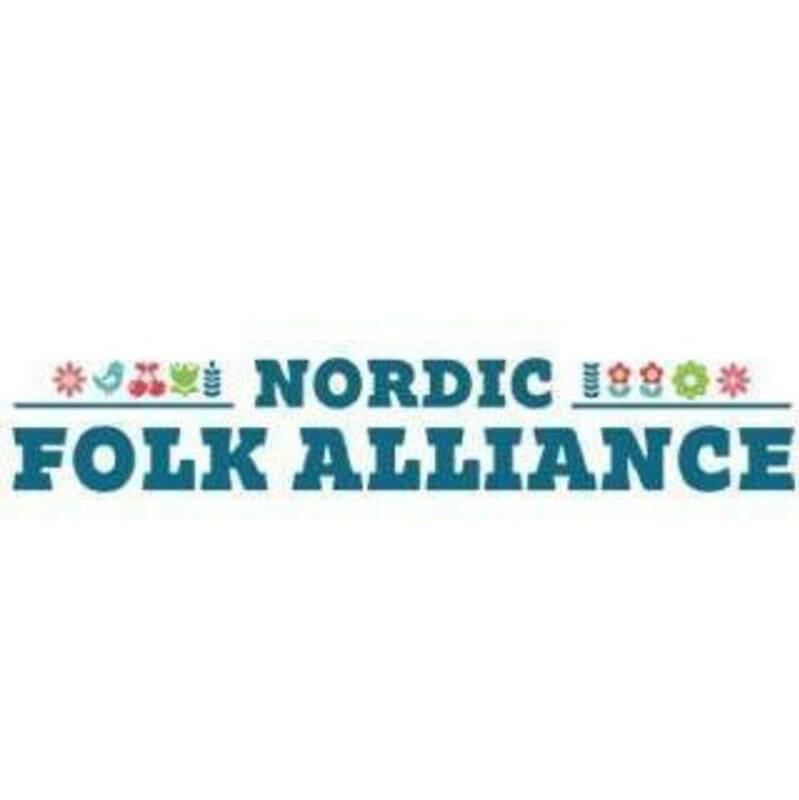 Nordic Folk Alliance is a showcase festival that takes place in one hotel. It’s a meeting place for business around the global roots genre. Two days with music, meetings, seminaries and business. Live at Heart, Kultur i Väst, Bose, Export music Sweden, Music Norway, Music Finland and Tempi, Denmark. We will grant 10 official showcases and 20 private showcases the possibility to play at the festival. There will be 2 official showcases from each nordic country that will have the possibility to apply for support. The official showcases will have sound, light and back line. The private will have the possibility to play at the smaller stages around the hotel.